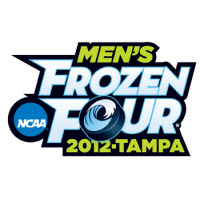 Posted on March 18, 2012, in Uncategorized and tagged Miami RedHawks, NCAA Tournament, UMass-Lowell River Hawks. Bookmark the permalink. Leave a comment.